While every day spent in the Little League® program is reason to celebrate, Wednesday, February 6, will be even more special this year as Little League Baseball and Softball joins together in the celebration of the 33rd Annual National Girls and Women in Sports Day (NGWSD). For more than three decades, NGWSD has empowered women and girls to get moving, reap the benefits of physical activity, and push past their limits both in sports and in life. The confidence, strength and character gained through sports and physical activity are the very tools girls need to become strong leaders, both in their own lives and in the world. This year’s NGWSD theme is Lead Her Forward, to honor the many ways that sports push girls and women to achieve excellence and realize their boundless potential. As part of the celebration, Little League Baseball and Softball joins together to look back at some of the inspirational stories of girls and women who have helped to make the Little League program what it is today. 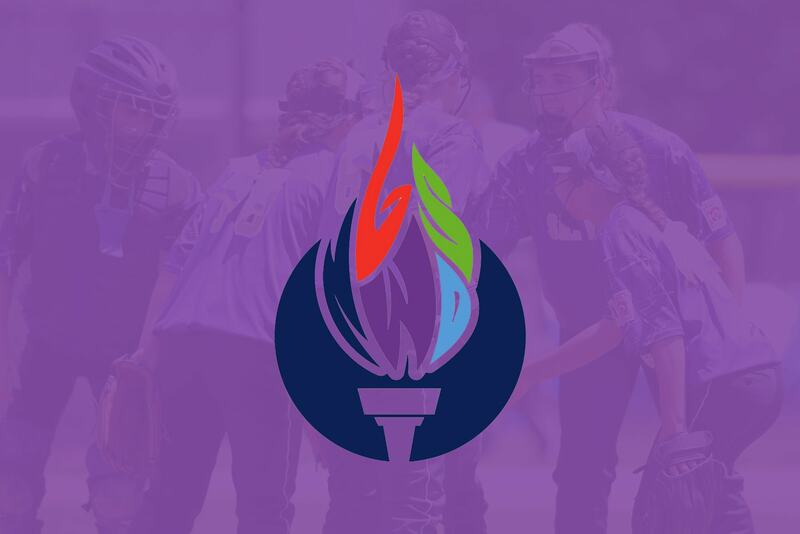 In addition to the celebration of NGWSD on February 6, Little League Baseball and Softball will be celebrating Women’s History Month on its official social media platforms throughout the entire month of March, highlighting memorable moments, exciting events, and inspiring individuals throughout the Little League program. Be sure to join in on the conversation and share your photos and videos by tagging @LittleLeague on Facebook, Twitter, and Instagram.